This salad is often served with pupusas. Plan ahead so that it can stand for two days before serving. This is an economical dish from Nepal. Gram flour made of ground chickpeas. Substitute any similar flour or buckwheat flour. Shred the cabbage and boil in water until tender. Let cool, then squeeze out the liquid once cool enough to handle. Reserve the liquid. Boil the potatoes. Peel and mash. In a bowl, combine the potatoes, cabbage, onion, cream, egg, cilantro, and chilies. Season with salt and pepper. Combine the flours and add a little water so that the mixture is like a thin pancake batter. 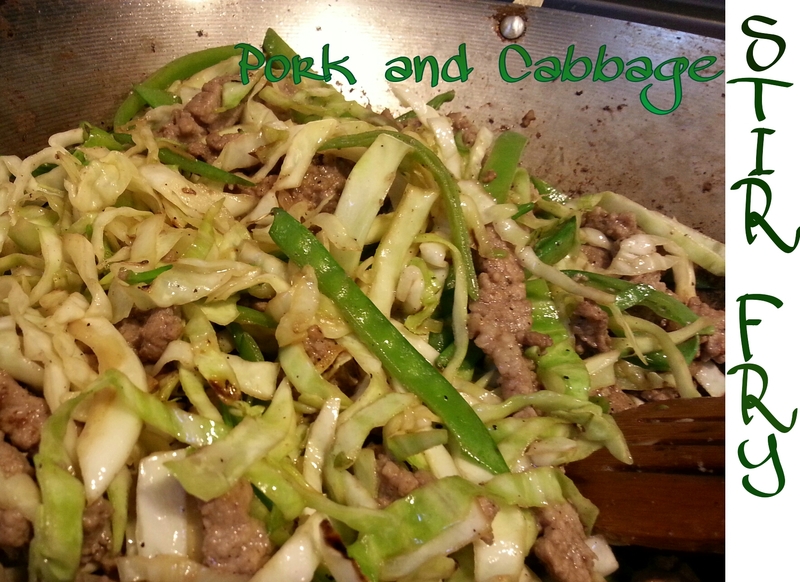 Add to cabbage mixture. Form the cabbage and potato mixture into balls and fry in a little butter in batches. You may not use all the butter. To make the gravy, use a food processor to form a paste from the onions. Use a food processor, or other method, to form a paste from the onions. Fry this onion paste in the oil for about 5 minutes, stirring frequently to prevent scorching. Stir in the tomatoes and water, cooking and stirring until cooked and the gravy thickens. Spoon the gravy into a serving bowl, add the fried cabbage balls, and garnish with cilantro.